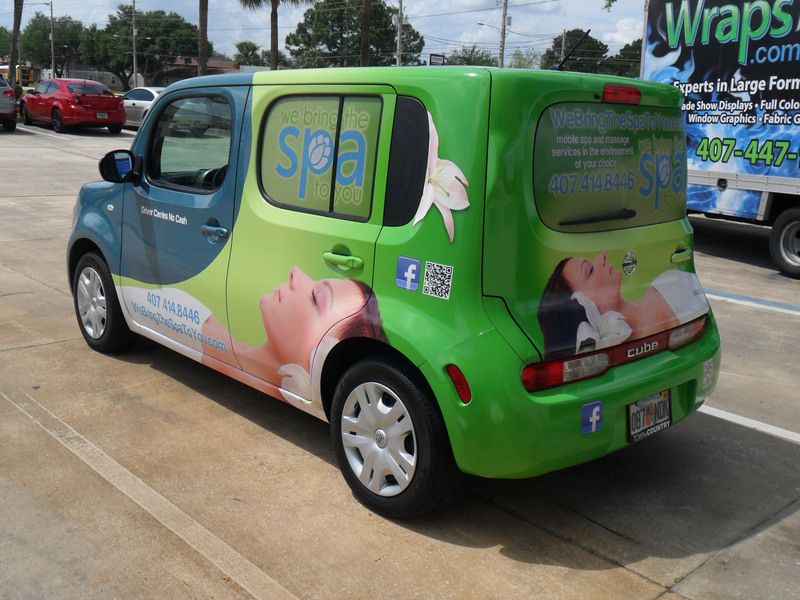 Start your new brand off with an innovative marketing strategy to get awareness to the public. Consumer brand activations are imperative for generating a positive public perception. Using marketing channels of consumer engagement, LUX can kick off any event to get your name out there. To spark demand for an individual brand/item/service, it is crucial to discover a way to reach potential customers and create real emotional engagement. Brand Activation Campaigns should not be measured in ROI, but rather in terms of a way of cultivating awareness and exposure to target consumers. LUX has worked with numerous hotels, resorts, and tourism agencies all over the nation and connected them with local vendors to build lasting mutually beneficial relationships. For more information, please inquire possible opportunities. 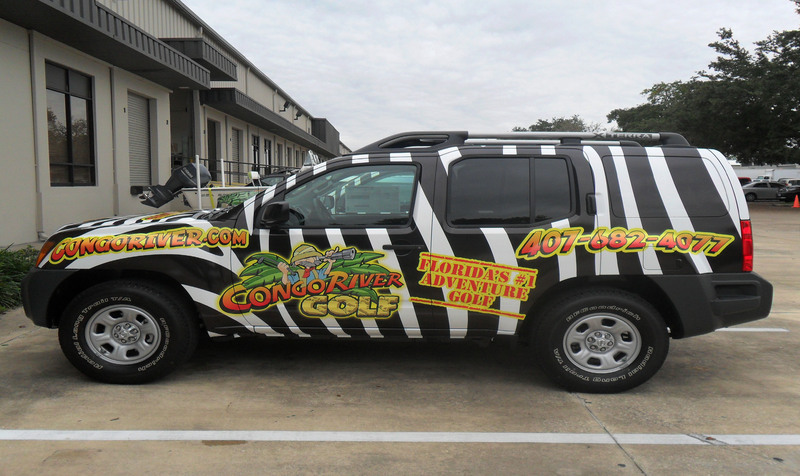 There are a multitude of benefits when considering branding a vehicle. 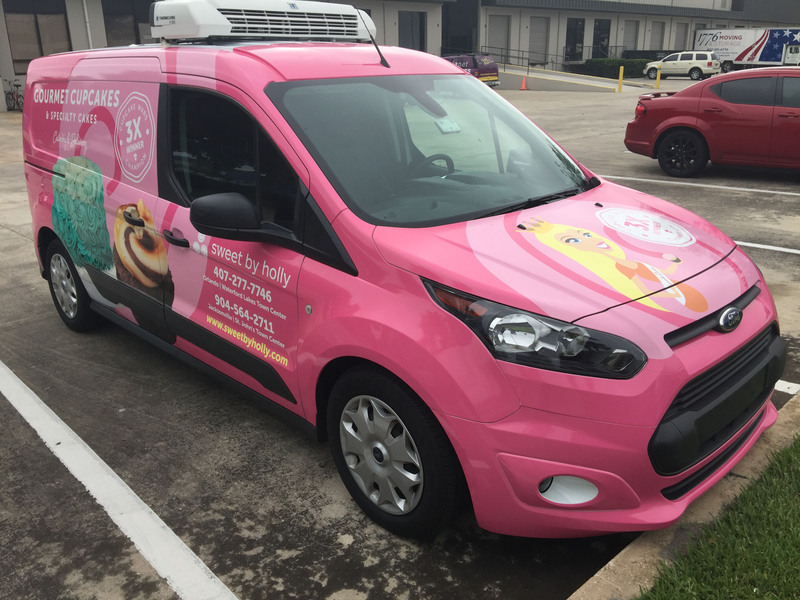 Advertising on a vehicle allows your brand to reach a larger audience more often and granting your advertising dollars to go much farther. 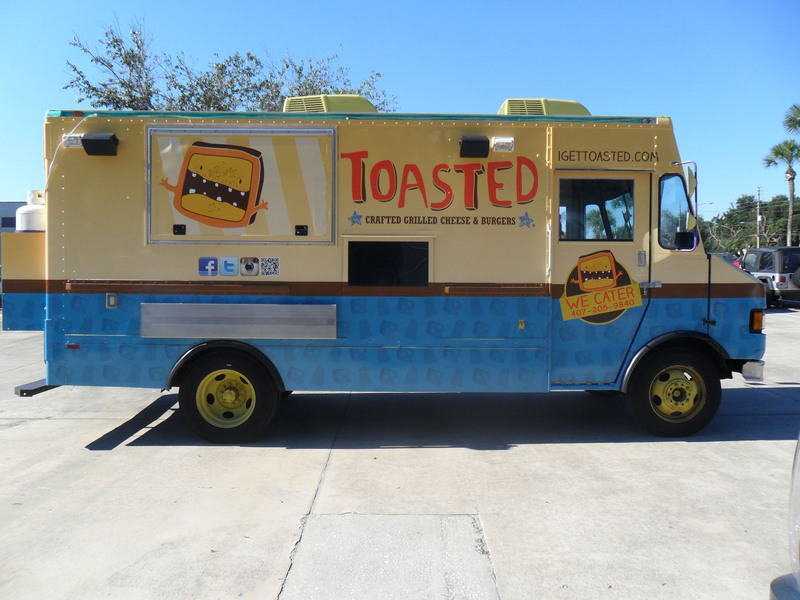 Instead of the costly billboard placement with many restrictions, vehicles are much more effective at reaching your target audience. Think about how much time people spend in their cars every week. It is also a great way to generate a buzz and increase awareness. 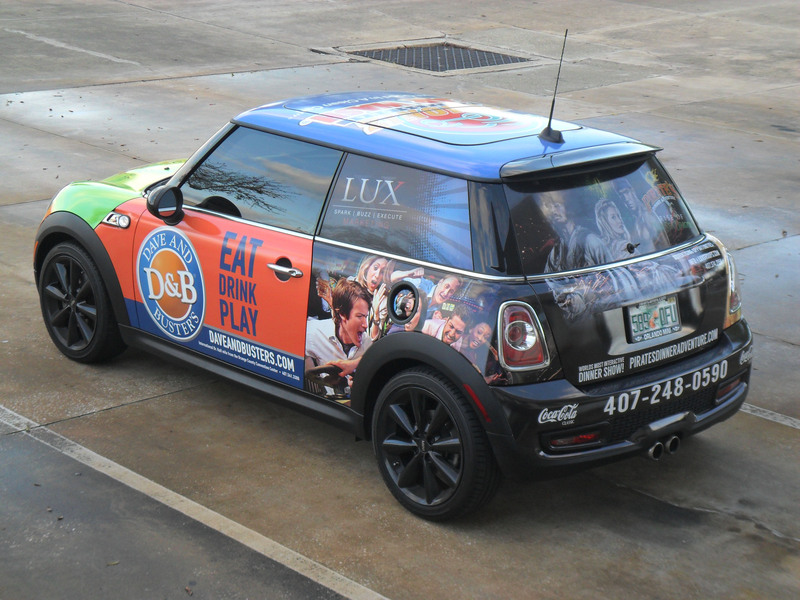 LUX offers a variety of options for vehicle branding and advertising. 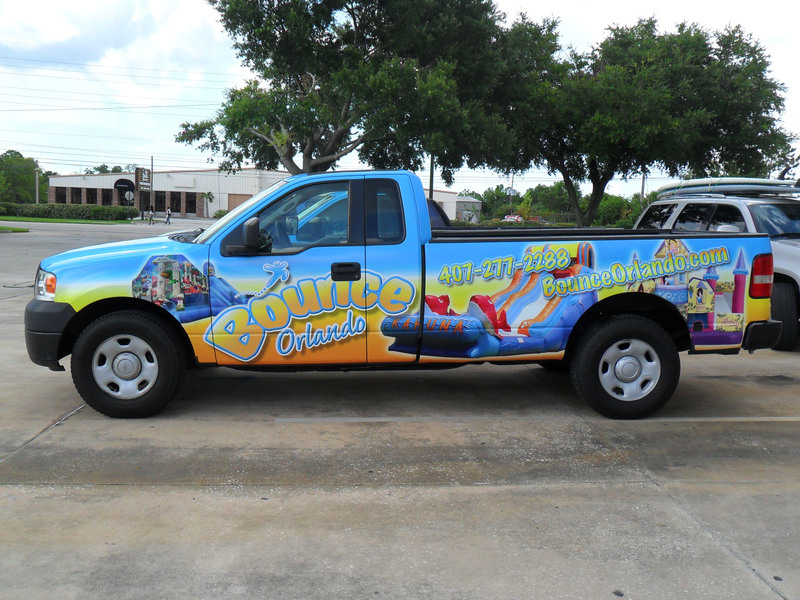 Every vehicle branded is also tracked and viewable to you. You will know exactly where that vehicle has been and what impressions have been made.